Our uPVC and aluminium bifold doors are specially designed for modern living, whilst effectively dealing with any conditions the great British weather can throw at them. Bifold doors are an excellent choice for homes wishing to bring the wow factor to any room. 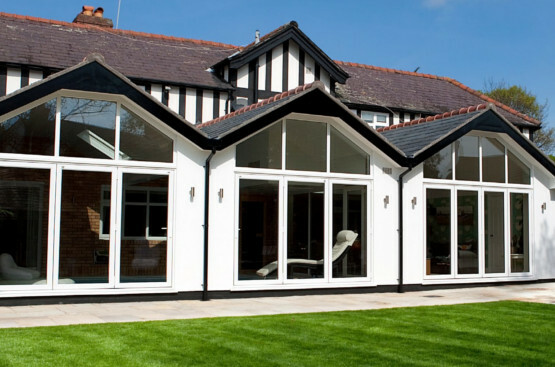 The large glass area allows for natural light to flood into once dark corners, whilst the the folding door system neatly concertinas open to seamlessly connect your living space with your garden. Built with thermal efficiency in mind, our double glazed bifold doors help banish cold spots and reduce energy bills by keeping the heat in and cold out.